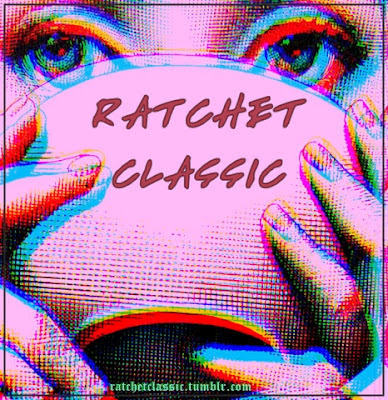 The Girl They Call Es: Event: XV & Casey Veggies in Seattle. Event: XV & Casey Veggies in Seattle. Seattle, Washington!!!!!!! 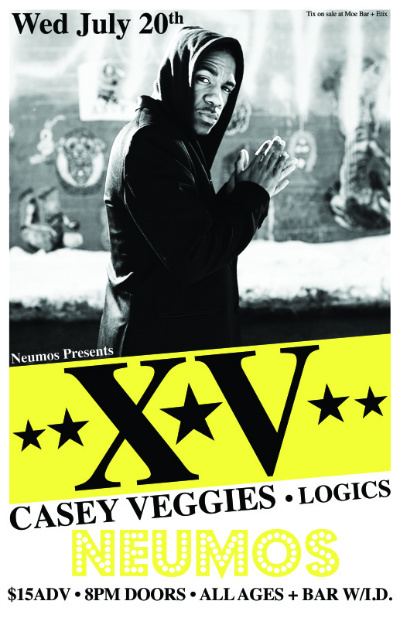 Tomorrow at Neumos, XV along with Casey Veggies and Logic will be performing live!!! Details below!